Welcome to the city of lights! Upon arrival, you will be met by your driver and taken by privat car to your hotel. Accommodation: Hotel Le 123 Sebastopol – Astotel Superior room with daily breakfast. Your private driver & guide will meet you at your hotel this morning and take you on an all day tour of the beautiful city. Transportation is in a Mercedes Viano with air conditioning and leather seats. Your driver and your professional licensed guide will be at your disposal to make you discover the beauty of Paris. While the vehicle allows to cover much ground during the day, your professional guide will be with you at all times. This will allow to enjoy all the main sites such as the Eiffel tower, Trocadero, Arch of Triumph, Champs Elysees, Concorde Square, Vendome Square, Opera House, Tuileries gardens, Louvre building, Orsay Building, Notre dame cathedral, Ile de la Cite, passing by Sainte Chapelle, Conciergerie and the palace of Justice and the Locker bridge. You will also see the Luxembourg gardens, Pantheon, Latin Quarter, Saint Germain. 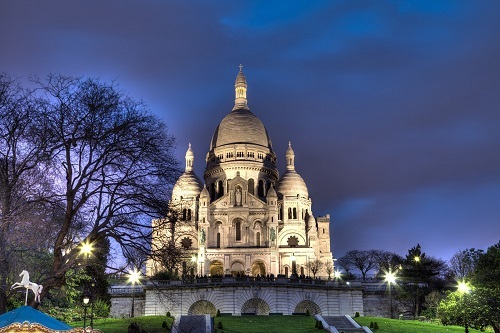 The full day will give us enough time to also show you in greater depth charming districts such as Montmartre and the Sacred-Heart Basilica as well as the Marais. Depending on your taste, the guide will include short walking tours of the diverse neighborhoods, so that you also catch the details and the flair of the city , which you cannot see from the vehicle. 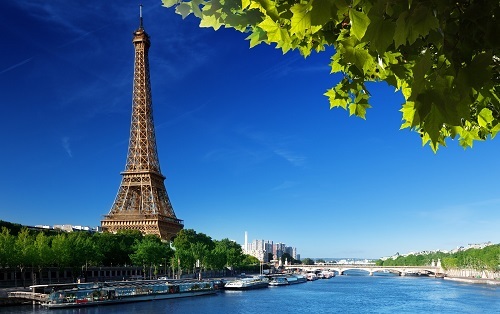 If you wish we can also include a museum visit or an Eiffel tower visit (tickets will be at extra cost). This tour provides an in-depth visit of the City, around the main highlights and but also off the beaten path sites. After the tour you will be dropped off at your hotel and the rest of the afternoon and evening will be at your own leisure. 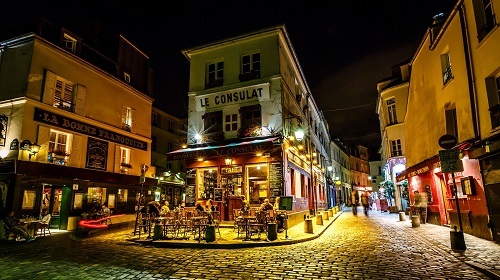 Today will be at your own leisure to just wander the streets of Paris, do some shopping and spend some time in one of the many wonderful cafes. 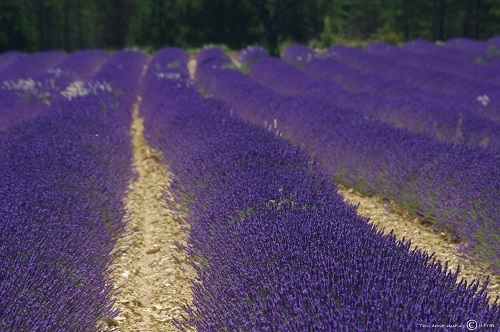 One option could be to arrange a spa day or visit a Parfumerie where participants can create their own perfume. 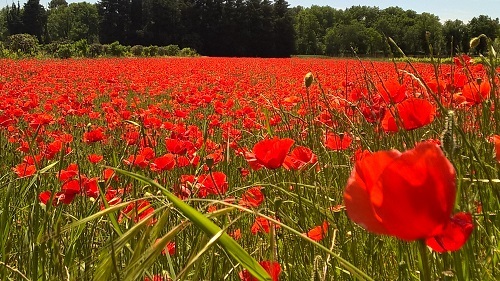 This morning your private driver & guide will meet you at your hotel for an all day tour of to Versailles (skip the line tickets included) and Giverny. Transportation is in a Mercedes Viano with air conditioning and leather seats. After about an hour drive from Paris, you will arrive in Giverny to explore and enjoy Monet’s house, his studio and the gardens with your guide. You will not only learn more about Monet’s art and life, enjoy the flowered paths and the Waterlillies and of course admire the Japanese bridge. You will then wander through the quaint streets of the charming village of Giverny with your guide, getting a better idea of what it was like to live and paint there. We will then take you to Versailles where you will have lunch(not included). After lunch, your guide will lead you inside the main palace of Versailles to enjoy the residence of Louis XIV and take a dive into the life of one of the most powerful kings of this time. The guide will show you the Hall of Mirrors and much more and share her passion and knowledge with you, bringing this magnificent monument to life. Then you will continue this beautiful day into the stunning gardens of Versailles, designed by Lenotre, possibly enjoying the fountain shows if you come on the week ends. After this day full of adventure, your guide and driver will take you back to Paris and drop you off at your hotel. After a leisurely breakfast, you will be picked up by your driver who will take you by private car to the Gare d’Lyon. Here you will board the TGV highspeed train to Avignon. Pick up at Avignon TGV Station by an English speaking driver/guide. Private transfer to your accommodation in Avignon, Hôtel de l’Horloge. Accommodation: Hotel de l’Horloge – Superior room with daily breakfast. Around 9am, pick up at your hotel in Avignon by a 7-seater car and your English speaking driver/guide for a 9-hour full day tour. You will begin by visiting the village of Beaumes-de-Venise where vines and olive trees mix to offer an exceptional “terroir”! 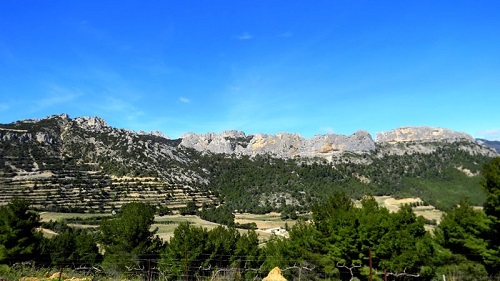 A few kilometers further, meeting in a wine estate in Suzette for a guided visit of the winery followed by a tasting of “Beaumes-deVenise” wines. Located 400 meters in altitude, the winery offers an amazing panorama on the “Mont-Ventoux” and the famous “Dentelles de Montmirail”. A perfect setting to enjoy a country picnic (included). After lunch, we will have time to discover other beautiful villages and in the afternoon, guided visit of Carpentras: discover all this chaming town’s riches of several centuries (16th century Cathedral, Synagogue….) and stop in a store to taste a local product (cheese or “berlingot” or candied fruits…..depending on supplier availability). Drop off at the Hotel at the end of the day. In the morning, around 9am, pick up at your hotel by a 7-seater car and your English speaking driver/guide for a 9-hour full day tour. You will start with the amazing weekly market of Eygallières. 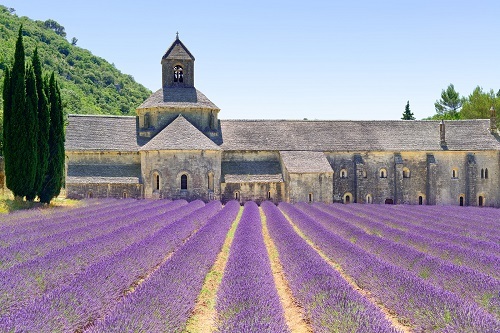 Then, we will go to St Rémy de Provence, a nice little town considered the small capital of Provence. Lunch today will be on your own but the guide will be happy to make suggestions. 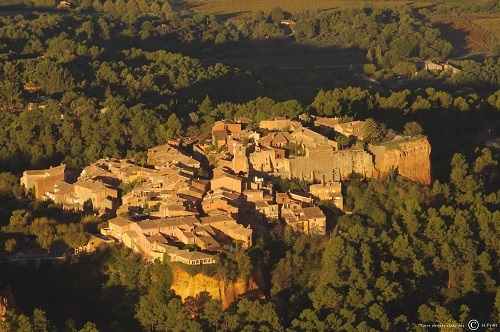 After lunch, you will stroll in the medieval village of Les Baux de Provence. This bare rock spur (2953ft long and 656ft wide) with vertical ravines on either side, a fortified castle lying in ruins, old desolate houses and souvenirs shops, compose this spectacular site! You will enter the “Carrières de Lumières” (entrance included): a sound and light show in a former quarry of bauxite! This year, the show is dedicated to Bosh, Brueghel and Arcimboldo and it’s simply breathtaking! Visit the famous Pont du Gard (entrance included), remains of a Roman aqueduct built in the 1st century AD. Drop off at your Hotel at the end of the day. 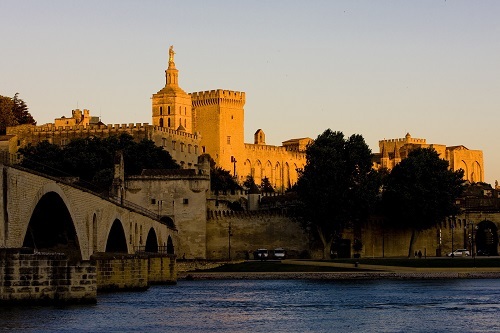 Today you will have all day to enjoy Avignon on your own. This morning you will be picked up by your English speaking driver who will take you to the Marseilles Airport for your flight back home. If you are flying out from Nice, there will be a slight increase in the cost of the transfer.